As Italian-based firm we become the largest producer in the world today of automated systems for the fabrication of structural steel and an outstanding producer of equipment for the forging industry. Our extensive product range of innovative products and their aggressive penetration of the world market have been achieved by the creation of many subsidiaries all over the world. Located next to the Alps in Varese, Italy, we have dedicated and specialised production facilities. 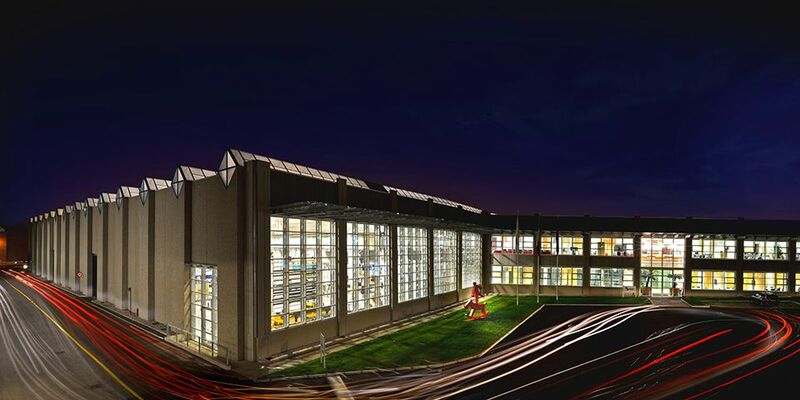 The main location in Gazzada Schianno (Varese, Italy), which comprises over 100.000 square meters, also contains Corporate Headquarters, Research & Development, Academy of Technology, Showroom and the main after sales service departments. The Casale Litta plant covers an area of 12.000 square meters and is focused on the assembly of our CNC lines for the processing of angles and plates. The Castronno plant, with its 22.000 square meters area, is entirely dedicated to the assembly of sawing equipments. 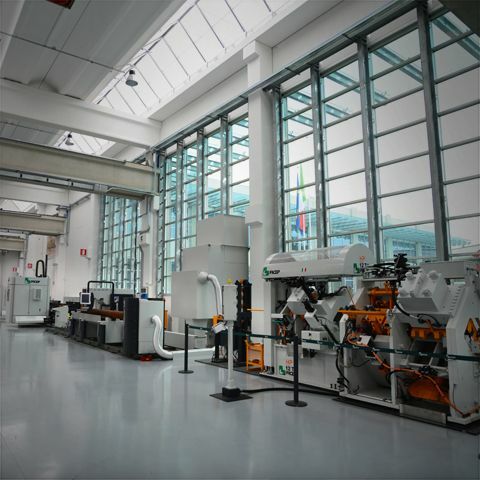 Covering 6.000 square meters, the Crosio della Valle plant lodges an ultra modern machining center that works non-stop seven days a week for the machining of small and medium size mechanical components . Since 1930 the management of the company is committed to ensure continuity of vision and values between the past, present and future of our company, and to maintain the most suitable organization to follow the markets evolution. 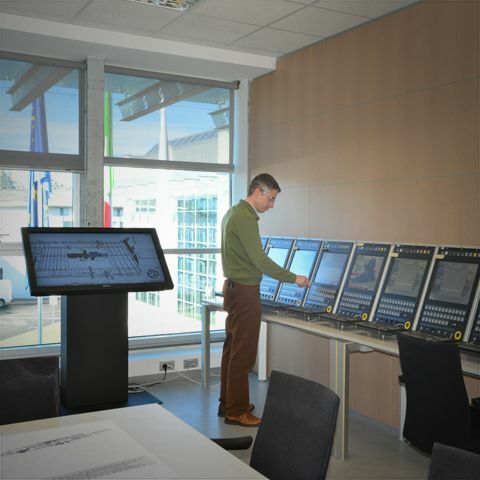 The Ficep Academy of Technology is the culmination of years of planning to offer a truly unique experience for customers, operators and users of our equipment and technology. This state of the art facility consists of a 2.000 square meters showroom, high-tech classroom facilities, meeting rooms and a lecture hall. The showrooms' full range of Ficep equipment coupled with the training classrooms and expert trainers enables fabricators to fully understand how to plan their implementation, manage their production and generally how to maximize their investment. Aside from access to all of our equipments, simulators, software and other technology, the Academy offers training on integration with other systems and technology as needed.